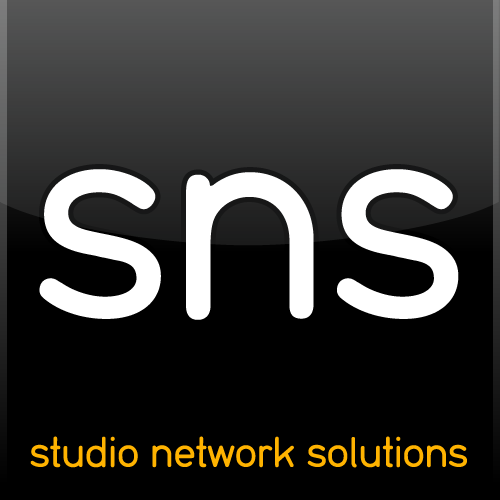 We are providing this statement to our customers who would like to know the status of SNS products before upgrading a workstation to macOS 10.14 Mojave. The following product statements cover whether or not something major is affected simply by the process of upgrading to Mojave. The incorrect version of SANmp components are installed. More information about this change can be found in Apple's Technical Note TN2459. You can identify your exact OS version and build number by opening the Terminal app and running the sw_vers command to get Product and Build version. Before upgrading to Mojave you should unmount SAN volumes and physically disconnect your computer from the SAN, then install/allow kernel extensions (see important note above) before re-connecting to the SAN. v.4.3.1.303 -- no issues to report with various developer releases from Apple. APFS volumes are not supported as SANmp volumes. You may notice an "... application is not optimized for your Mac" alert when launching SANmp. The message can be safely dismissed, and should only appear once every 30 days. v.5.3.1.562 -- no major issues to report with various developer releases from Apple. However, some GUI issues have been found. v.4.4.x -- no official support for Mojave. A newer version of ShareBrowser (v5) is fully compatible with Mojave. Please contact our support team if you're upgrading to Mojave and need the latest version of ShareBrowser. There are known instances where SMB file copies may be slowed or fail altogether in Mojave. This does not appear specific to EVO, and we're monitoring this situation. We've discovered a modification that can be made to the Mac's SMB service that should correct this. Please open a support case if you'd like help scripting a workaround for your workstation. Backup your macOS system before upgrading! Review the list above to check the status of other SNS products you may be using with your EVO. If you are connecting directly from your workstation's built-in GbE port, then basic connectivity can be expected. If you are using any other NIC, Fibre Channel HBA, iSCSI initiator, or Thunderbolt adapter or chassis, specific video drivers or capture cards, etc., please confirm with the manufacturer of that product to verify compliance with those products. If you are using any business-critical application (which is 99.9% of EVO customers!) or similarly-critical drivers, please confirm with the manufacturer of that product to verify that their products are compliant with Apple's newest operating system.